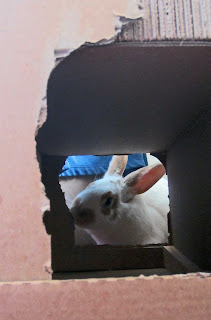 Speedy the cheeky house bunny: Speedy other Special Visitors! So Nellie had just left when the closet door opened and 3 Bunny heads peered around the door With Speedy saying"Hello guys you got here then"Mick stepped out trying to look stern pulling up his furs "well you did have the 'foo cat here"and then started giggling when Jensen stepped through with a very drunk Racer.Speedy sighed "Nellie is not a 'foo cat she's nice and lots of fun and she's my friend"with that the three drunken Bunnies started singing sea shantys when Speedy's mum came in"Speedy what is going on? "then she looked around and saw the three bunnies flopped on the floor singing"Oh dear RG is not going to be very happy about this,we had better give them some food and sober them up a bit"
"Mum not just yet can I have bit of fun too with them? "asked Speedy"Alright but not to much Speedy you're going to have to take Racer back in the morning RG is worried"I said to Speedy adding"they are all going to have sore heads in the morning" with that Speedy giggled "yes but not me...hehehehe". The boys Sang some more sea shanty's and I filled their bellies with lots of snacks till they were sleep and left the boy's sound a sleep on the couch till lunch time today then gave them a big lunch and carrot juice for their hangovers.Speedy left with Racer who was groaning about his sore head through the closet door,20 minutes later Speedy was back chuckling away "heheheehee The Princess was waiting for us when we got there and boy can that girl nag....hehehe I don't envy the lecture he's getting with his sore head...hehehe" Speedy told me when he got back.Jensen and Mick were still snoozing on the couch the whole time,Jensen woke up and hopped in to the kitchen asking"got any more snacks?Oh Racer get home safe and sound then? "Speedy giggled "yes The Princess was waiting for him"and Jensen replied"Girls gotta nag".We heard a terrible groaning as Mick hopped in to the kitchen"Uggh My Head Oh my Head!" and after another lunch Jensen and Mick left though the closet door. 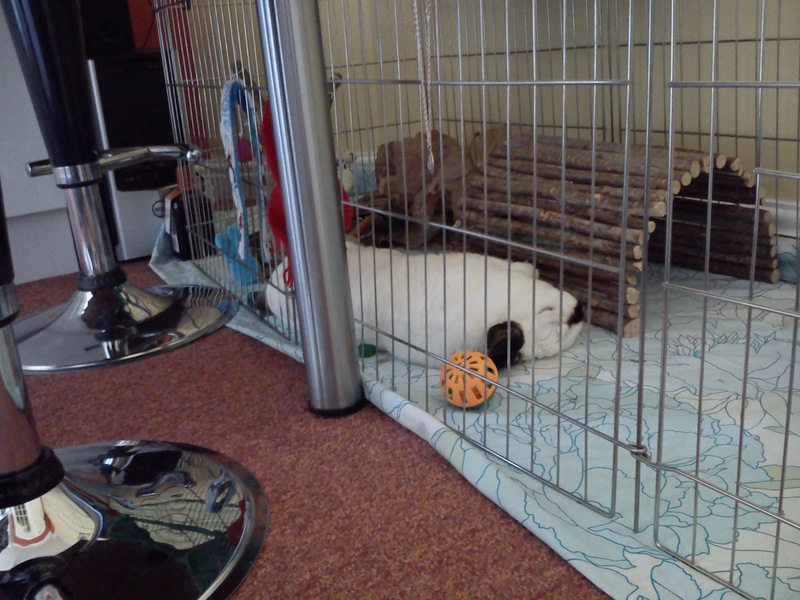 with that Speedy flopped down in his play pen saying "Mum I'm pooped!" Have a good nap Speedy, you deserve it after all your adventures. Drunken bunnies.... can't believe! the Luna piggy and her new friend. Gee, I wonder who will show up next Speedy? Lol oh Speedy you and your friends know how to have a fun time! I love your fun stories! :) I don't think I could imagine a drunken bunny hehe. When she was a kid, Mommy had a bunny named Racer too! I'd be pooped too after all that action. Ummm Mick is ridiculously adorable. 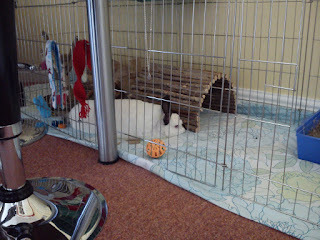 It's all go at your pad Speedy...no big easy for you, no wonder you are pooped. Have a tremendous Thursday. What can you do with a drunken bunneh? Me missed all the drunken bunny fun! You have some fun furiends, Speedy! Yep - Racer is home, aching head and all. Thanks for getting him back safely. Now ... about the tattoo. You would not know anything about that would you? Hmmmm? Have a nice weekend my sweet friend!!!! you've sure had a busy week Speedy! wow Speedy! Are you running a hotel there? MOL! BTW I love that photo of Mick! LOl! This post is so funny! Made me laugh! Well, that explains why Jensen was so grumpy. Thanks for getting him home, Speedy. It must be tough to always be the designated Closet Operator! Haha! Who will be next? Ah so that's why Racer never turned up in Edinburgh! Maddy is home!She has The Heart of a Lion. My girl Maddy is fighting hard! Say a prayer for My Girl Maddy and her mum Megan! Speedy is Home! Updated with photo's! And now the wait has started! UPDATED!!!! Speedy is going to have Surgery! 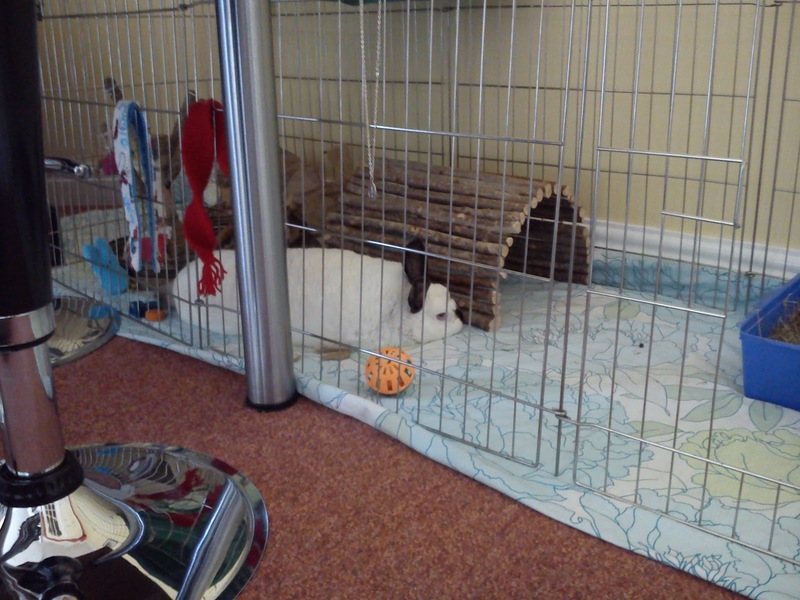 So here are the things Mummy has been working on! Thank yous and a prize!